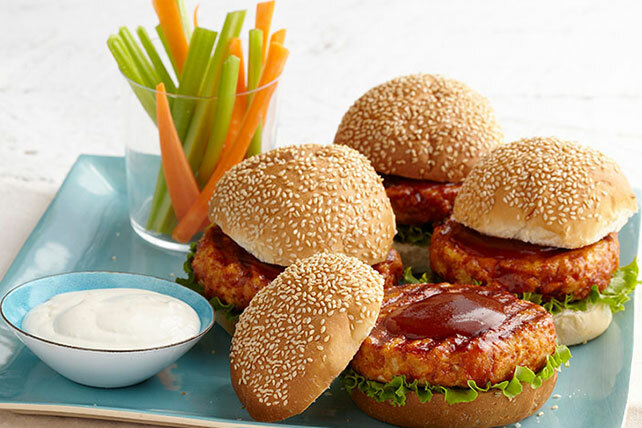 Nothing says game-day snack like our Buffalo chicken ideas! 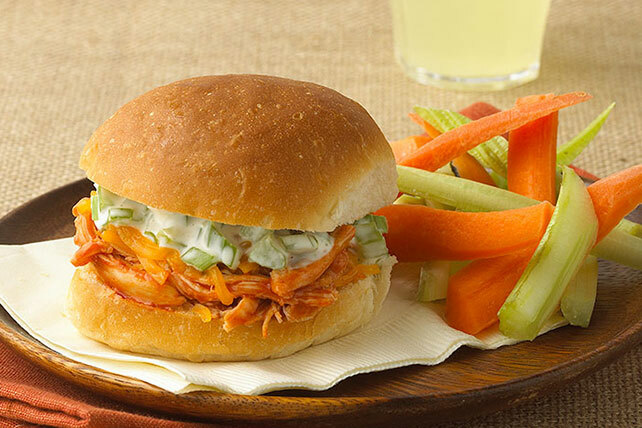 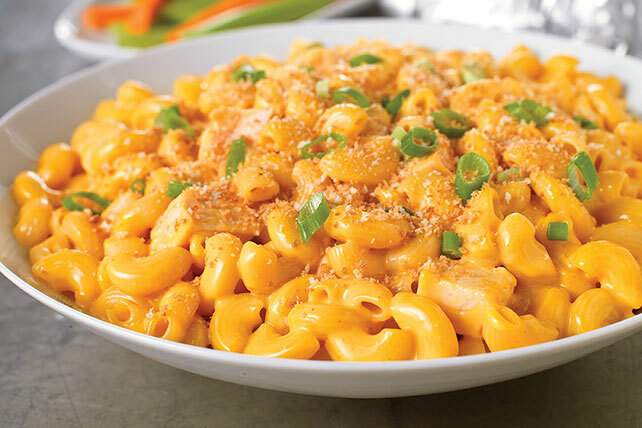 These twists on the classic Buffalo chicken are sure to be a hit! 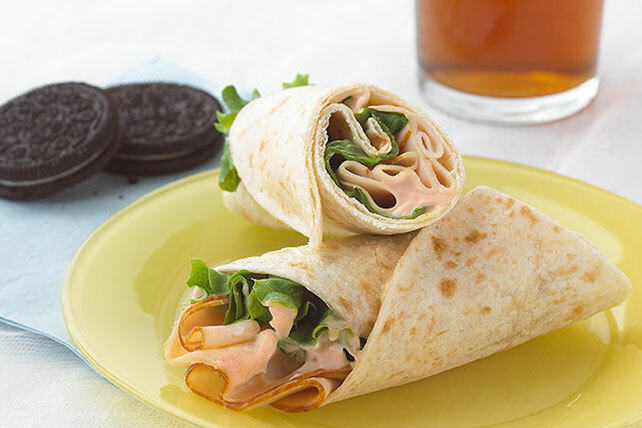 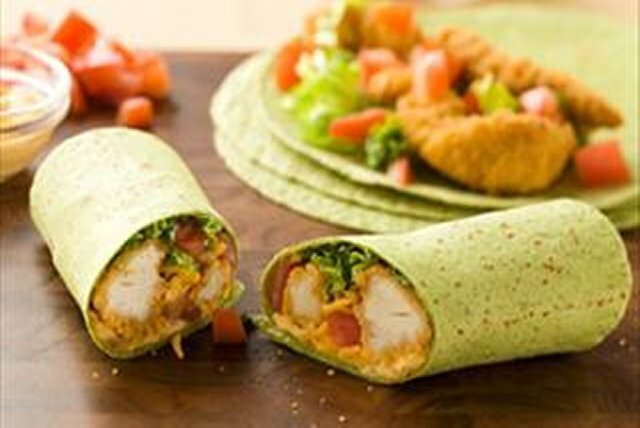 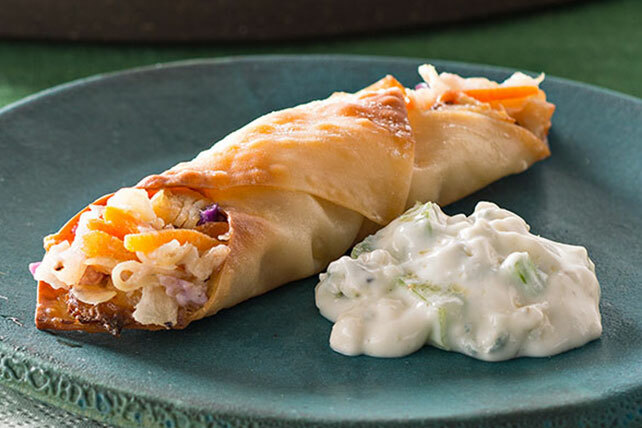 This collection of Buffalo chicken ideas includes crowd pleasing recipes like Buffalo Chicken Egg Roll Minis, Buffalo Chicken Dip, and Buffalo Chicken Wraps. 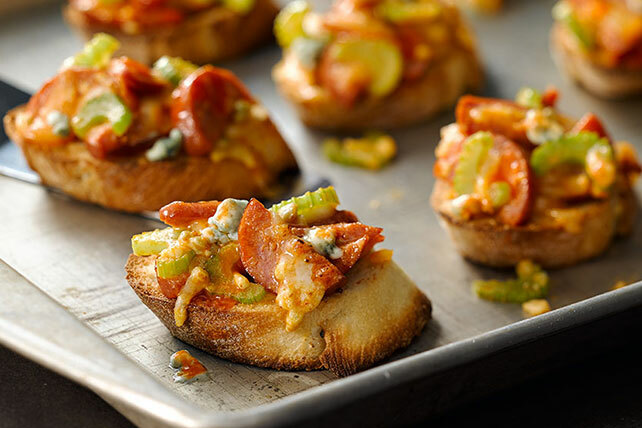 These Buffalo chicken ideas are sure to give you inspiration for fun and crowd-pleasing appetizers or entree options!